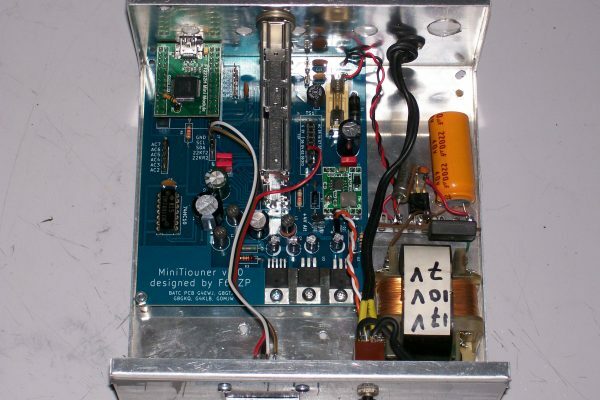 Because I liked the concept, I started to build the DATV MiniTiouner receiver with PCB’s from the British Amateur Television Club (BATC). 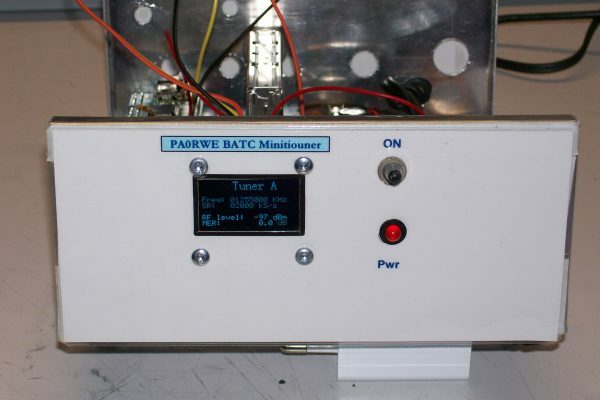 The receiver consists of a wide band tuner from 140-2400 MHz, including the 2 meters and 13 centimeter band. The results where very good. I received an amateur (PE1ASH) on 23 and 13 cm.